Sold individually. 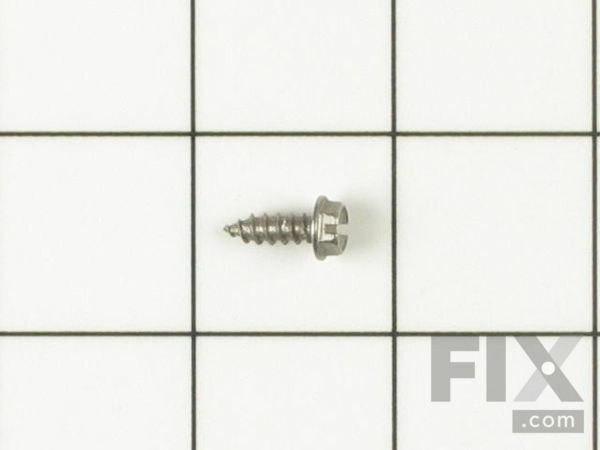 The size of this screw is 1/4" hex head and 10-12 x 1/2". Refrigerator, Dishwasher, Dryer, Air Conditioner, Washer, Ice Maker, Range, Trash Compactor, Dehumidifier, Range Hood, Freezer, Washer Dryer Combo, Microwave, Cabinet, Microwave Oven Combo, Furnace.